JOPLIN, Mo. 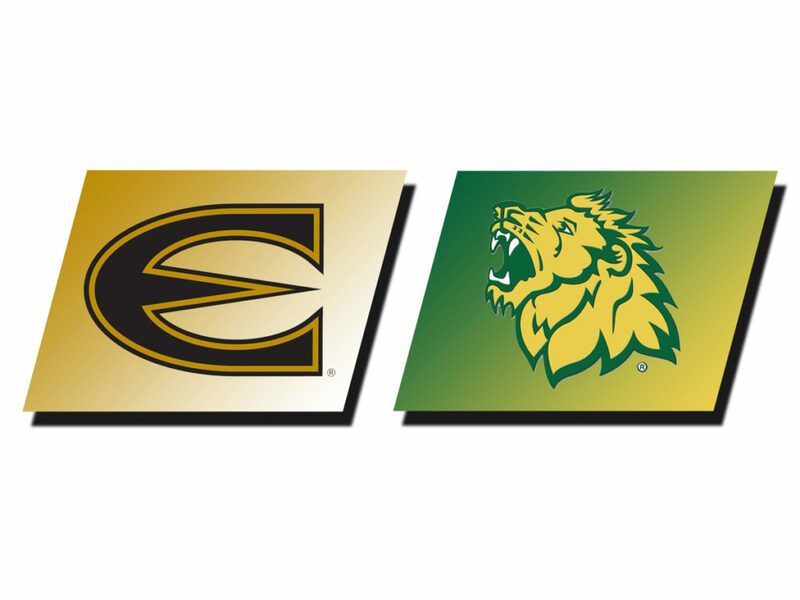 – Emporia State scored early and late in a 9-3 non-conference win at No. 21 Missouri Southern on Tuesday night. Brian Grove led off with a double and scored one out later on Aaron Dees double to left. Connor Hurst made it three doubles in the first four batters when he doubled down the left field line to plate Dees. Cooper Minnick followed with a single through the right side to give the Hornets a 3-0 lead on Lions starter Cole Gacke. Southern’s Dexter Swims greeted Jarrett Seaton with a lead off double in the bottom of the first and went to third on a fly out. Dees got the Hornets out of the inning when he gunned down Swims trying to score on a fly out by Troy Gagan and Emporia State led 3-0 after one. Joey Reeves started the second on the mound for the Lions and was able to keep the Hornets off the scoreboard for the next four innings. Seaton would face just one over the minimum for the first five innings with Southern scoring in the third when Ryan Hunter led off with a triple and scored on Jon Leighton’s single. Leighton was then picked off first trying to steal, the first of ten straight outs recorded by Seaton. The Hornets added two runs in the top of the sixth on singles by Lou Penner and Brian Grove followed by a ground rule double by Paul Claassen as ESU took a 5-1 lead. Southern used three straight doubles by Matt Miller, Swims and Freddie Landers to score two runs and pull within 5-3 with one out in the bottom of the sixth. After a walk put two runners on base, Adam Thies relieved Seaton and promptly got a 5-3 double play to end the inning. Hurst doubled to lead off the top of the seventh and came home on Mitch Sloan’s two out homer to give the Hornets a 7-3 lead. Grove and Dees each hit solo homers in the eighth to put ESU up 9-3 going to the bottom of the eighth. Thies gave up a lead off walk to start the bottom of the eighth but got a strike out and then started a 1-6-3 double play to end the inning. 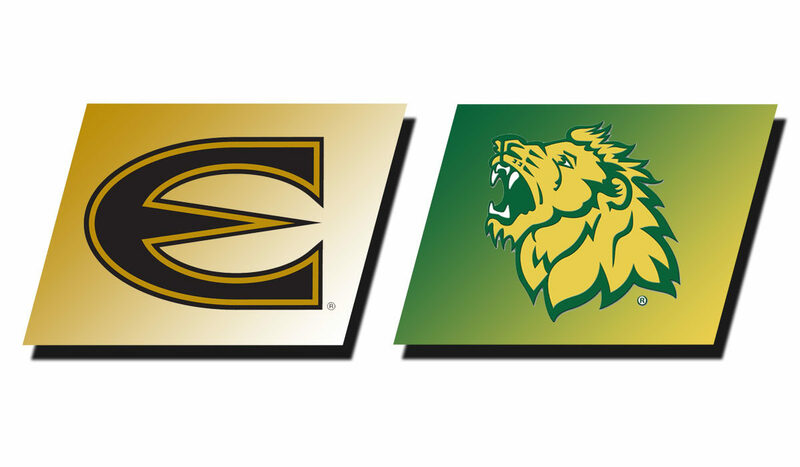 Connor Burns started the ninth on the mound for Emporia State and gave up a two out double before getting a fly out to end the game. Grove was three for five with a home run, a double, three runs scored and an RBI while Dees went three for five with a homer, a double, two runs and two RBI. Seaton scattered six hits over 5.1 innings and allowed three runs to pick up his third win. The Hornets return to MIAA play on Thursday to start a three game Turnpike Tussle series in Topeka against Washburn. First pitch at Falley Field on Thursday is set for 5 p.m. The Hornets turned three double plays to add to their league leading total.